Arirang is heating up the CBD dining scene with a new Korean street eats concept at Underground at Allendale Square. Expect to find favourites like Bibimbap, Kimchi Fried Rice and Ramen, along with new market-inspired meals like Cupbap and world-famous Korean Fried Chicken. Arirang Allendale blends traditional flavours with new modern tastes with an emphasis on fun street food. 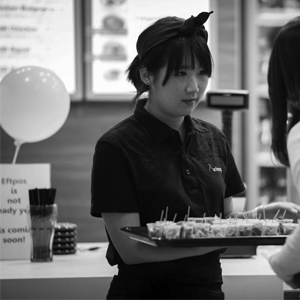 Quick and easy, Arirang brings the tastes of Korea to Perth with authentic street food perfect for busy lunches on the go. Perth’s cult dumpling house has arrived at Underground at Allendale Square to take the city by storm. 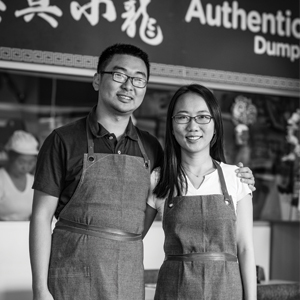 As the name suggests, Authentic Bites Dumpling House is about nothing other than authentic and delicious dumplings of all shapes and sizes. Whether pan-fried, wonton, gyoza or Xiaolongbao, Authentic Bites brings laser-like precision to the preparation and presentation of their signature bite-sized dishes. All dumplings made fresh in-house each day by teams of talented chefs. Fresh and seasonal ingredients are used to ensure there is always something new to taste. Bellini Hairstyling for Men at Underground at Allendale Square proudly continues the traditions and techniques of classic Italian barbering in the heart of the CBD. 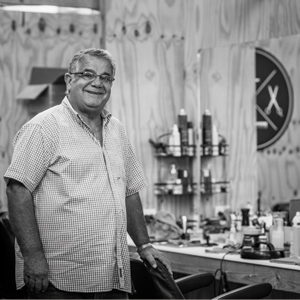 Having called Allendale Square home for more than 30 years, owner and chief stylist Anthony (Tony) Bellini is one of Perth’s most experienced hairstylists, representing Australia at international barbering competitions across the globe. 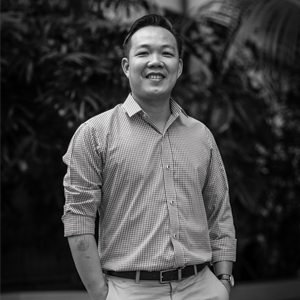 Bellini Hairstyling for Men boasts a new-look salon with full range of hair styling and traditional barbershop services providing a convenient option for busy CBD workers and visitors alike. One of Singapore’s best-loved food experiences has taken Perth’s CBD by storm with the arrival of Chicken Rice Corner to Underground at Allendale Square. Chicken Rice Corner is home to Perth’s best Hainanese Chicken Rice – or simply Chicken Rice as its known. With its delicately-poached chicken and light, fragrant rice, it is a foodie rite of passage and known the world over as one of South East Asia’s most iconic meals. Come visit Allendale’s own Chicken Rice corner for comfort food in the fast lane! Freshii, the fast and healthy restaurant concept that has taken the world by storm, has arrived at Underground at Allendale Square. 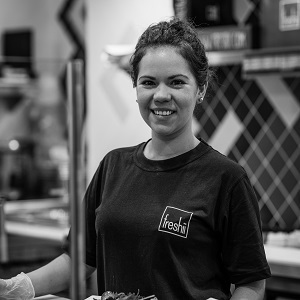 Freshii offers a wide range of breakfast and lunch options that promote quick and healthy food that is affordable and fresh. Today, people of all walks of life care more about what they are putting into their bodies and Freshii promotes a healthier life through simply and healthy food that is made to order right in front of you. 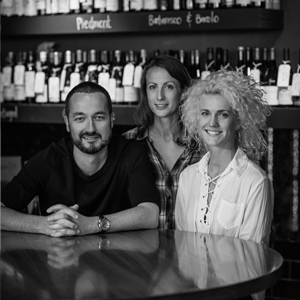 Underground at Allandale Square’s award-winning basement trattoria – is Perth’s much-loved little slice of Italy. Since opening in 2012, the restaurant has won over fans with its rustic, flavour-forward food matched with one of the city’s best wine lists making it a perfect lunchtime escape or destination dinner spot. 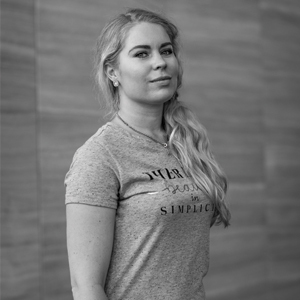 Newly appointed chef Alexandra Haynes continues Lalla Rookh’s passion for classic Italian flavours with tastes and techniques drawn from her extensive travels across Italy. Signature dishes including potato gnocchi with pork & fennel sage, spaghetti with crab, tomato, capers & nduja, plus smoked pork neck tagliata, radicchio & pickled turnip. Lee’s Kitchen, located in the heart of Underground at Allendale Square – is a melting pot of Asia’s best flavours. 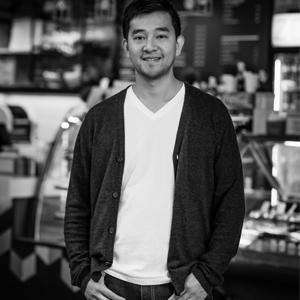 Combining the best of Chinese cooking and Malaysian, Singaporean, Indonesian, Thai and Vietnamese cuisine, Perth diners can expect to find a wide variety of dishes on offer each day at Lee’s Kitchen. Everything at Lee’s Kitchen is perfect for busy lunchtimes with the menu full of fresh and quick options for lunch on the go. Lunches Down Under, one of the city’s best-loved lunch spots, returns to Underground at Allendale Square bigger and better than ever. Specialists in freshly prepared meals that are designed for convenience, the seasonal menu includes healthy and time-saving breakfast and lunch options such as fresh lunch rolls, salads, soups and coffee. 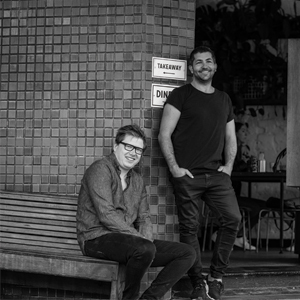 Lunches Down Under has been a fixture on Perth’s CBD lunch scene for almost a decade, building a loyal following for their fantastic lunchtime fare and customer service. Mary Street Bakery has arrived to Underground at Allendale Square bringing cult bakery classics and new treats to satisfy even the most discernable CBD foodie. The 80-seat venue located in the heart of Allendale Square offers a full la carte breakfast menu from its in-house kitchen along with a dedicated lunch offering. Expect to find usual favourites like Fried Chicken Pancakes and the Old English along with a unique mix of fast and fun items designed for grab-and-go convenience. Mary Street Allendale is also licensed, serving a small and interesting selection of beer, wine and some crafty pre-batched cocktails from lunch onwards along with high-quality coffee served throughout the day. Discover Mary Street Bakery online. 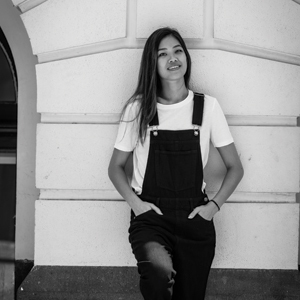 One of Perth’s hottest coffee concepts has arrived to Underground at Allendale Square with Mo Espresso set to percolate their way into the hearts of CBD coffee fans. 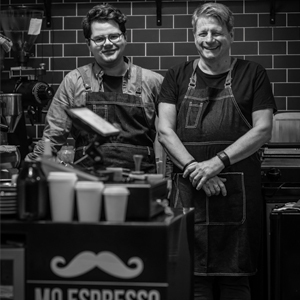 Mo Allendale is the brainchild of self-confessed coffee geeks – father and son team Neil and Zac Barrett – who have won fan for amazing coffee and inviting café spaces. As well as their morning caffeine fix, visitors to Mo Espresso can expect to find a variety of breakfast and lunchtime snacks raw food options, cold-pressed juices and signature nitro cold brew and nitro ice teas. A focus on cutting-edge products and fully customisable services make Timeless Skin & Beauty Therapy salon at Underground at Allendale Square a truly unique skincare destination in Perth. The new salon offers a wide range of skincare products and in-store beauty treatments, including fully customised foundations that are made to order, blended in front of you and uniquely matched to your individual skin tone. Timeless Skin & Beauty Therapy stocks a wide range of Australian-made and international beauty products including a leading vegan and gluten-free skincare options. Appointments for beauty treatments and services can be made via phone and online for booking convenience. 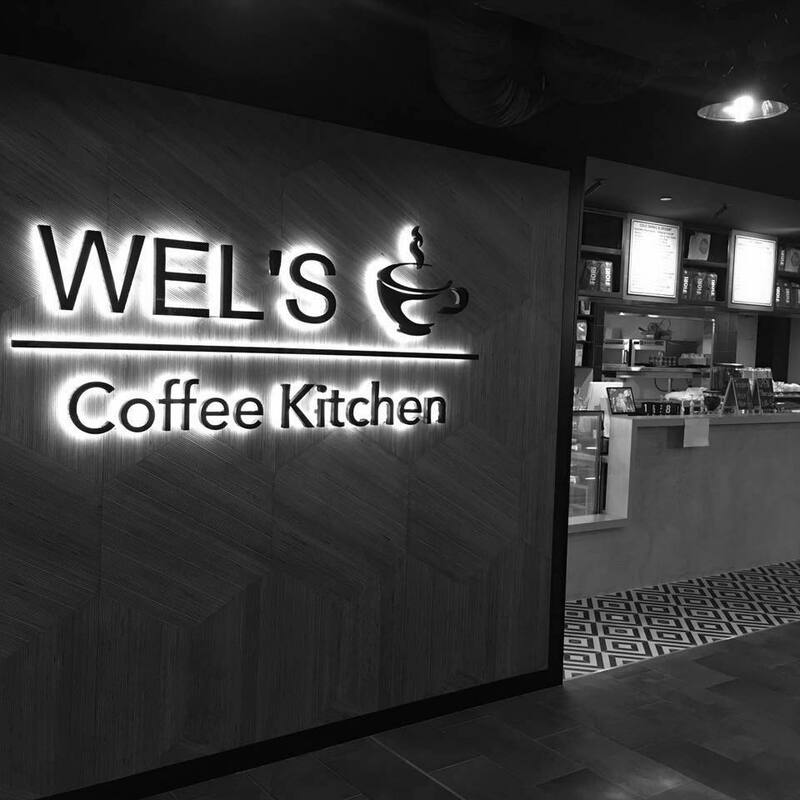 Serving delicious breakfast and lunch fare, Wel’s Coffee Kitchen has your cravings covered with a wide range of options, from avo toast, burgers and salads to coffee and cake. Located by the Sherwood Court entrance, Wel’s Coffee Kitchen is the perfect spot for a lunch with friends or coffee catchup. 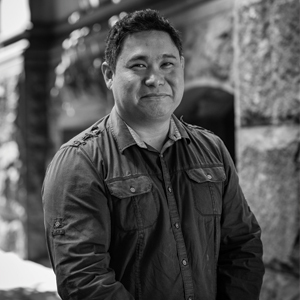 Almost 14 years after opening the doors to its famed Japanese eatery, Zensaki returns to launch a new era of Japanese flavour at Underground at Allendale Square. The new-look Zensaki boasts a number of speciality grab-and-go items as well as plenty of space for those dining in for lunch. Specialty soups and sauces are made in-house, Tasmanian Salmon and South Australian Yellowtail are delivered fresh daily, and chefs prepare every dish with pride. Zensaki has built a reputation for using only the best Japanese ingredients available and blending modern and traditional techniques to create authentic food not found elsewhere in the city.